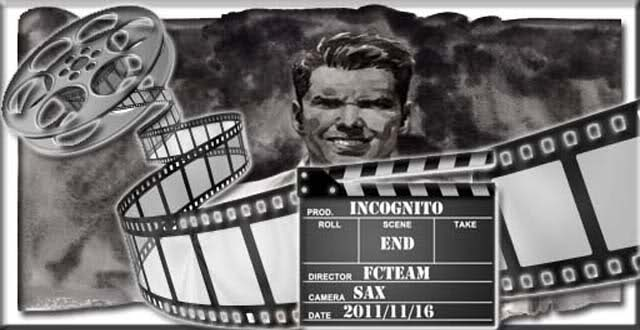 (03-07-2013, 08:37 PM)No1b4m3 Wrote: Hi all, here is the last version of Incognito CB Viewer, this did not come from just anywhere on the net, it came straight from Saxangalior, so it is clean no problems. Remember since it is based off of older version of Phoenix V1 type Viwers you cannot see Mesh with it.. but all it's other functions work great. is asking me password when i setup, any help? So how do you voice lock or glitch voice anyway? is there a special way to do that?